The Huawei Mate 20 Pro just might be the best smartphone of 2018. Here’s our review. Huawei has lately been quite ambitious in the Indian market – especially in the high-end segment. 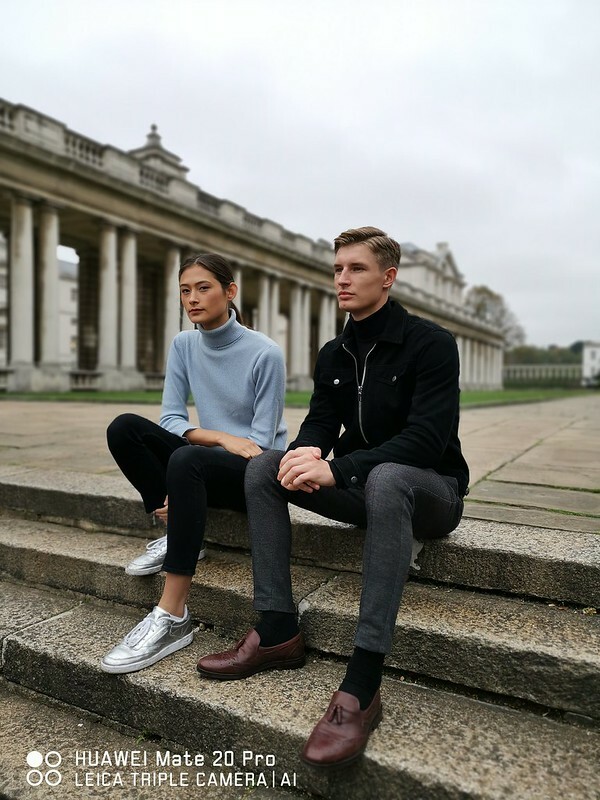 The P20 Pro, launched earlier this year, proved just how much Huawei has improved on its software and hardware capabilities. The smartphone’s photographic chops were lauded by everyone, and it remains among the best camera smartphones today. 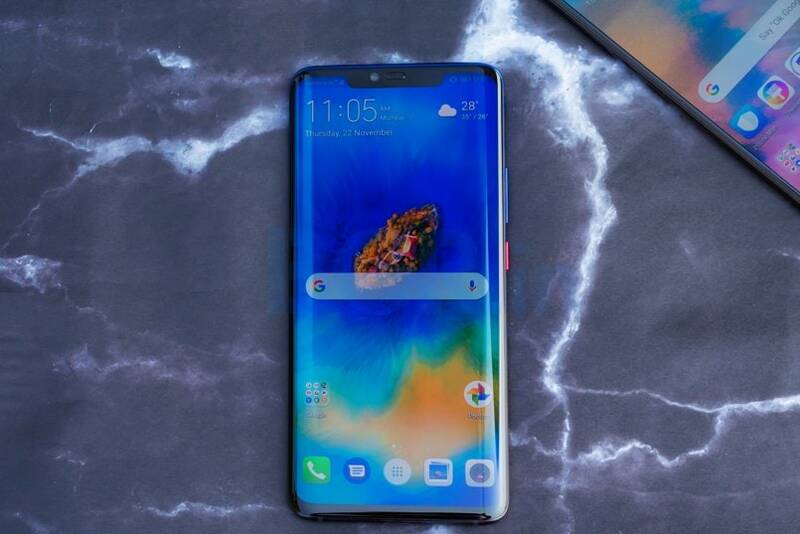 But instead of resting on its laurels, Huawei recently launched the Mate 20 Pro. The flagship smartphone stays true to the P20 Pro’s photography legacy, and improves on every other aspect. Having spent a few weeks with the device, here’s my review of the new Huawei Mate 20 Pro. The moment you lay eyes on the Mate 20 Pro, it is difficult not to go wow. Nearly everyone who saw it in my hands wanted to hold it. Some found a lot of similarities with the Samsung Galaxy S9+, and I agreed with them. The edge-to-edge display with the curved sides melting into the frame does remind you of Samsung’s flagship smartphone, but that isn’t really a bad thing. The overall design and build quality ooze class, and it is every bit the premium device as its price tag suggests. Further adding a touch of class are the entrancing color options. 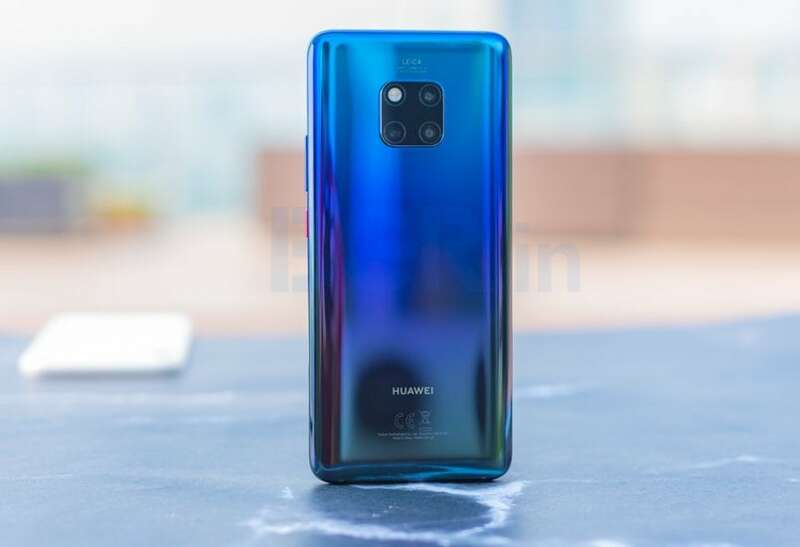 With the P20 Pro, Huawei introduced gradient color schemes to the mobile world, which other manufacturers have been quick to adopt. 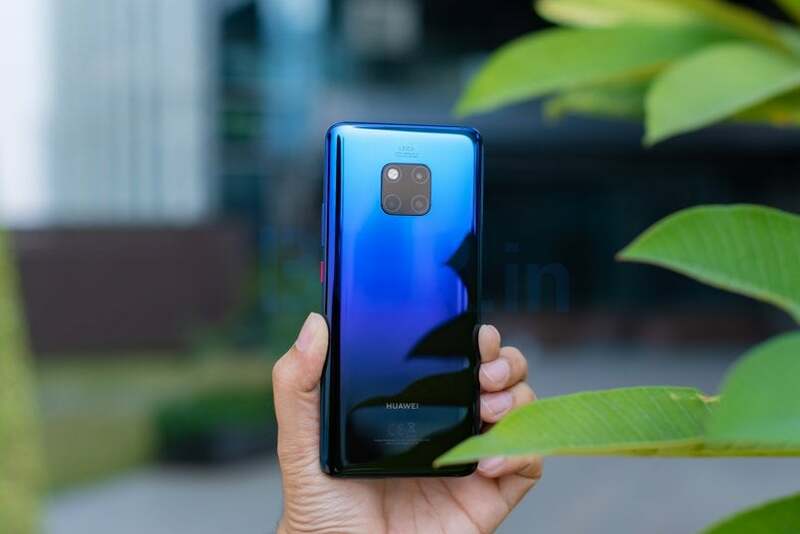 With the Mate 20 Pro, Huawei has improved the ‘Twilight’ color variant, and it is a treat to watch the colors on the back panel blend into each other. 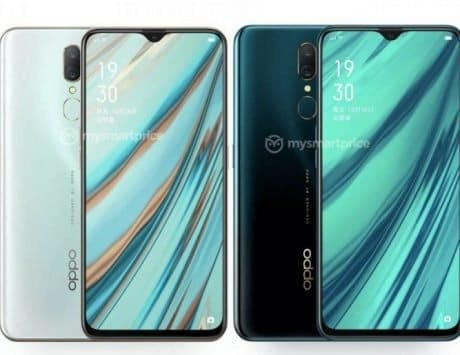 There is another color option, called ‘Emerald Green’, which comes with what Huawei calls ‘Hyper Optic Pattern’. This essentially describes the subtle patterns etched into the back panel that not only detracts fingerprints, but also provides a bit of extra grip. But in my opinion, if you want your device to have that X-Factor, the Twilight variant is the one to choose. The curved edge-to-edge display compliments the beautiful design. 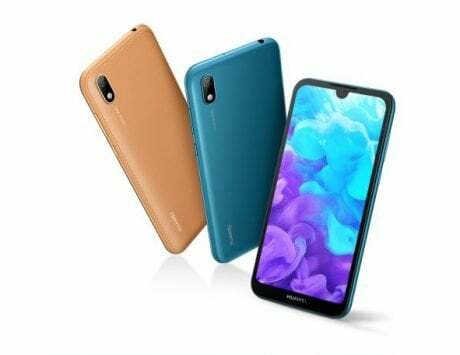 Huawei has opted for a 6.39-inch panel on the Mate 20 Pro, which on paper, comes across as quite tall. But with Android devices growing in size every year, the large screen doesn’t really come across as a surprise. 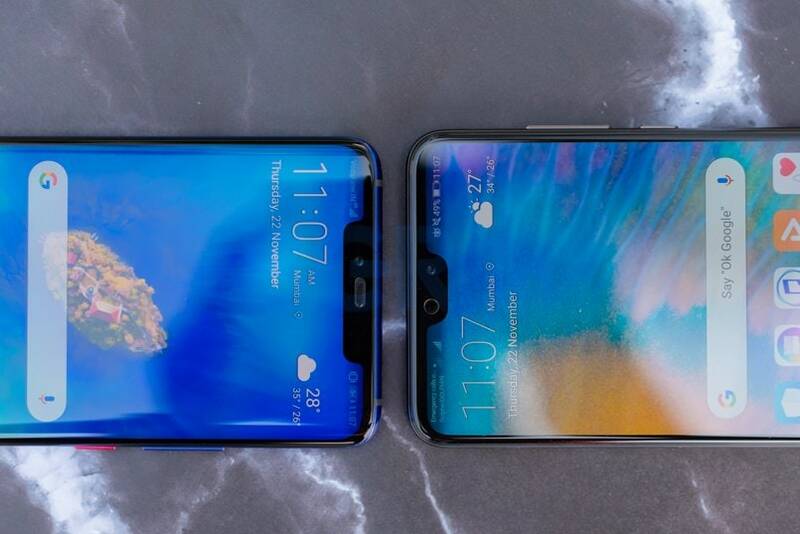 In fact, Huawei has done well in keeping the breadth slim, which makes it easy to grip the phone without your palms being awkwardly stretched. The OLED display has a QHD+ resolution, and it is just a treat for your eyes. The display is bright, and colors seem to pop out of the screen but without looking overly saturated like the OLED displays seen on Samsung’s devices. If you don’t like the default color settings, there are settings that let you tweak the color temperature and vividness. The display also comes with an Eye Comfort feature, which is Huawei’s take on Apple’s TrueTone display tech. What’s most interesting though is the option to downgrade the display’s resolution up to HD+ in order to boost the battery life. Then there is the notch, which still divides opinions. In case you don’t want the notch, there is also an option to hide it. When you can finally look past the gorgeous design and display, you will start to appreciate just how powerful the Mate 20 Pro actually is. Under the hood is Huawei’s own Kirin 980 chipset, which is the first (at least in the Android world) to be manufactured on the 7nm process. The chipset is also the first to use the new ARM Cortex A76 cores and the new Mali-G76 GPU. Aiding the chipset are dual Neural Processing Units (NPU), which help in boosting app load times. To put this in layman’s terms, the Huawei Mate 20 Pro is figuratively more powerful than an American Muscle car with a V12 engine. Be it playing graphic-intensive games like Asphalt 9: Legends or watching HD videos on Netflix, the internals barely seem to be under any stress. Having been using the Apple iPhone XS Max since launch, I believe the Mate 20 Pro comes closest to matching the performance levels. Much of the smooth performance is also courtesy of the software. 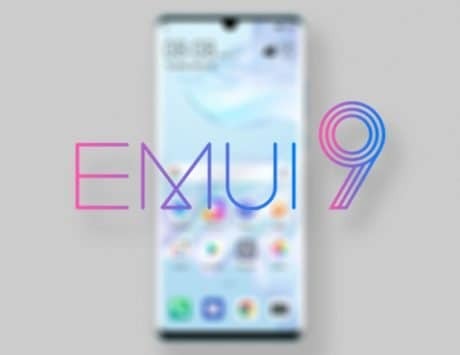 The Mate 20 Pro runs Android 9 Pie out-of-the-box, wrapped under EMUI 9.0. Over time, Huawei has improved its UI, which is now quite light, and doesn’t feel bogged down by bloatware. While I prefer the simplicity of stock Android over colorful Chinese ROMs, EMUI does offer a bunch of customization options to keep me interested. These include options to change the themes, colors, and also bring back the App Drawer if you want. You can even choose between gestures or on-screen buttons for navigation. While gestures are clearly the future, I have yet to come across an Android device that does them with the absolute ease and smoothness of iOS. With Android 9 Pie, Google introduced Digital Wellbeing to help users keep a track (and hopefully control) how much time they use their phones and each app. Huawei has the same feature onboard the Mate 20 Pro, but calls it Digital Balance. With a huge display and all the features on-board, you would expect a smartphone’s battery life to take a hit. But the 4,200mAh unit and the overall battery life is actually among the highlights of the Mate 20 Pro. The battery is easily able to last up to two days on moderate usage, which comes down to about a day-and-half on heavy usage. But it’s not just the battery life that is impressive, but also how it charges. The battery comes with support for Huawei’s 40W SuperCharge technology, and it is ridiculously fast. A quick 15-30 minutes of charge is enough to charge the battery to about 70 percent that will in turn last nearly an entire day. After the 70 percent mark though, the charging speeds drops, which is why it takes a total of about an hour and 15 minutes to touch 100 percent. Still I have yet to see a battery that big charge so fast. Besides SuperCharge, the battery also supports 15W Wireless Quick Charge, and is compatible with any Qi-standard charger. 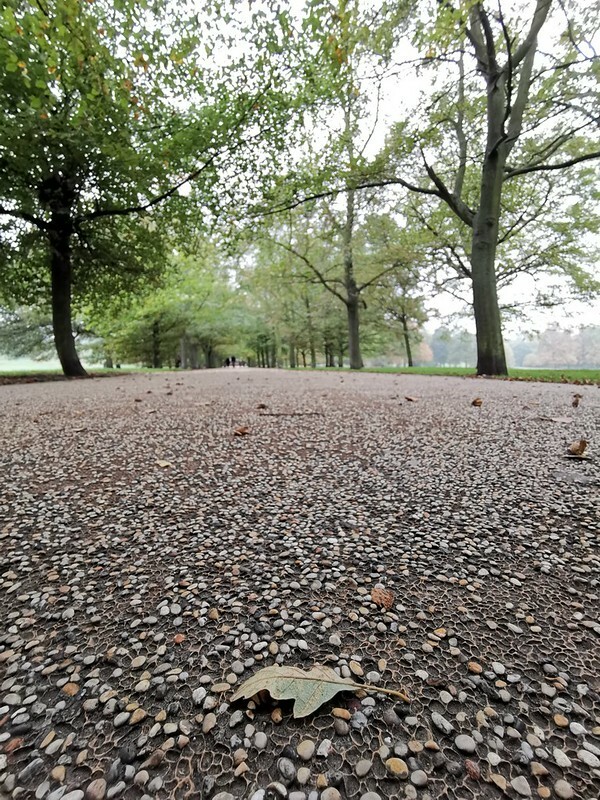 Moving on to another of the highlights of the Mate 20 Pro – the cameras. The Mate 20 Pro had some big shoes to fill after the P20 Pro, and I believe it has. There are three cameras placed at the back in a square-ish manner, which Huawei says has been inspired by Porche’s iconic headlamps. This setup includes a primary 40-megapixel f/1.8 wide-angle lens, a 20-megapixel f/2.2 ultra wide-angle lens, and an 8-megapixel f/2.4 telephoto lens. Up front too there’s a 24-megapixel f/2.0 selfie camera. 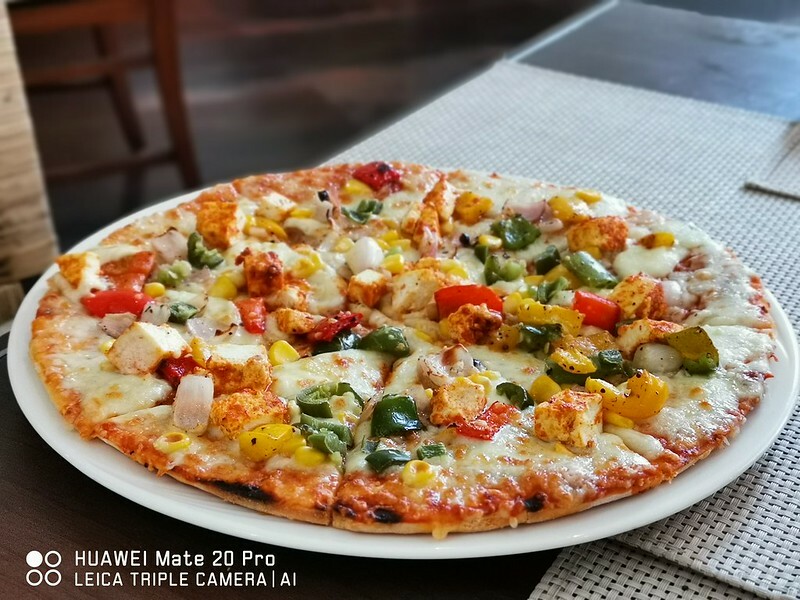 The Mate 20 Pro’s cameras are fun and easy to use, and are packed with innovative software features. The primary 40-megapixel camera is capable of capturing plenty of details with good dynamic range. As is the trend these days, the cameras are backed by AI, which can recognize a scene and accordingly tweak the camera settings. 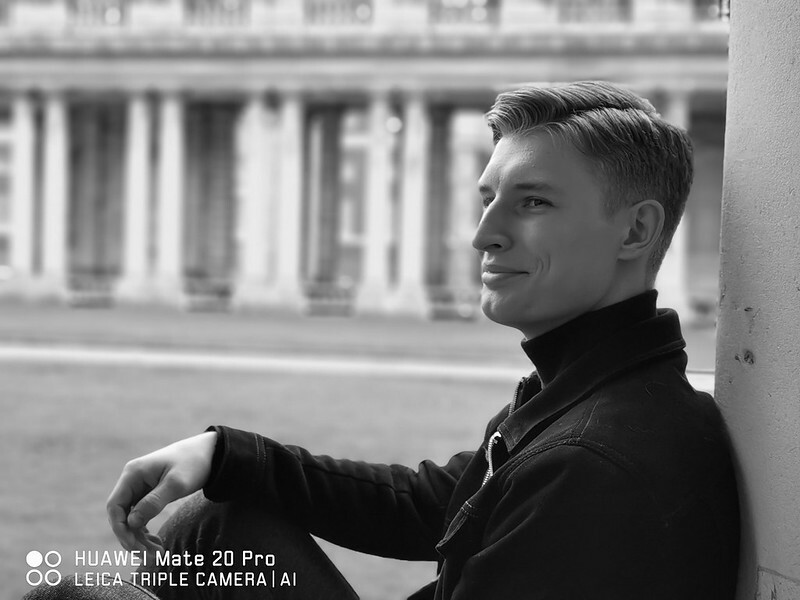 When compared to the P20 Pro, the AI on the Mate 20 Pro is much less aggressive. The sky and foliage in outdoor shots look natural, and not like something out of a watercolor artwork. One of the big changes comes in the form of Huawei swapping the monochrome sensor with an ultra wide-angle lens. Though I was a tad disappointed at first, during my time with the device, I’ve actually come to appreciate this lens. It is quite impressive how the camera at 0.6x is able to capture so much detail in a wide canvas. Noir lovers though can rest assured as there is a dedicated monochrome mode that is much more than just a black-and-white filter. The telephoto lens too is impressive, especially with its ability to retain a decent level of detail when capturing at its maximum 5x zoom. 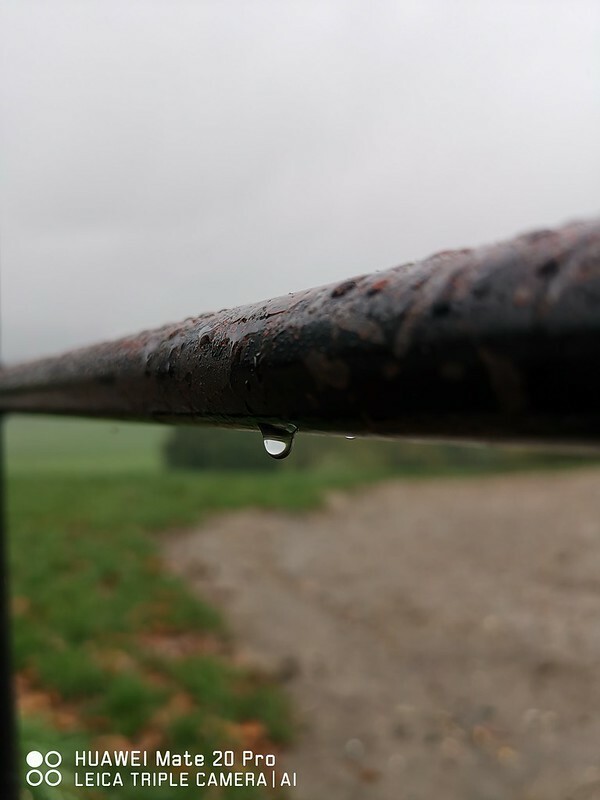 Equally impressive is the macro mode, which allows you to shoot great looking photos of objects that are just 2.5cm away from the lens. 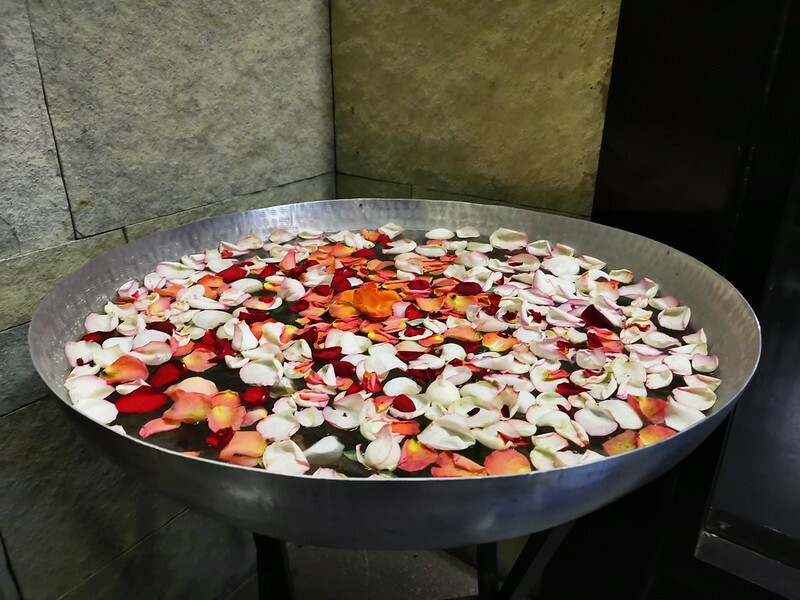 Google created quite the buzz with its Night Sight feature, which shows the power of computational photography. On the Mate 20 Pro there is a dedicated Night Mode, which works in the same manner. The cameras are also able to shoot some great portrait shots as long as the lighting conditions are good. 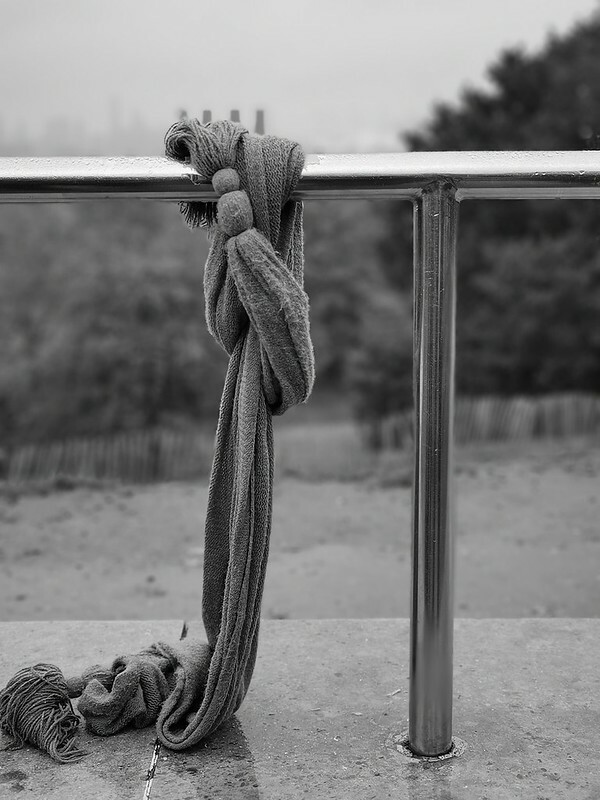 Though one thing I did notice is how the cameras struggled a bit when trying to shoot portrait shots of objects. The way the Mate 20 Pro’s cameras process images might not be to everyone’s tastes, and I’ve had a friend saying how some of the portrait photos looked ‘Photoshopped’. While that may be true, there is no denying just how impressive the cameras are most of the time. As always, the Pro mode is the best way to capture shots on the Mate 20 Pro. There are enough settings to keep professional photographers happy, and I have come across some amazing photos shot in this mode. 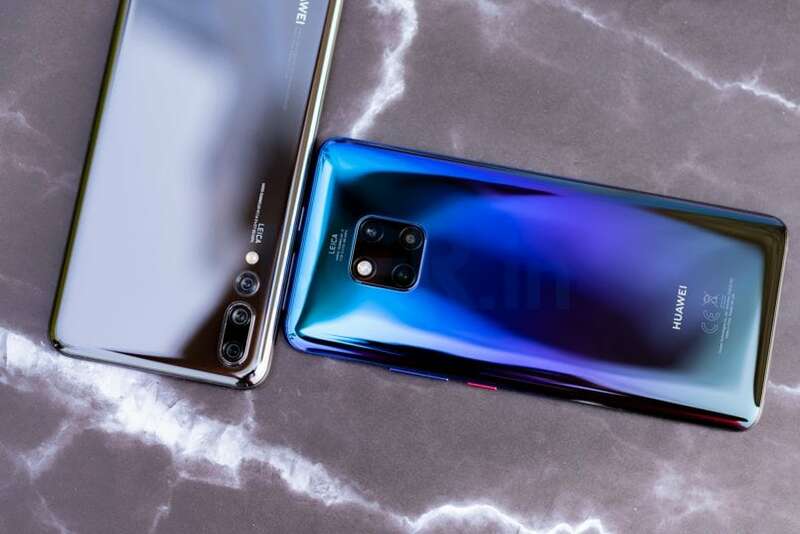 To really take the competition to its rivals, Huawei has packed the Mate 20 Pro with every possible feature leaving nothing to be desired. Some of the features feel like they’ve been added just so Huawei can show-off. These include bottom speakers where the sound actually comes out of the USB Type-C port, an Augmented Reality app called 3D Live Maker, a proprietary storage solution called Nano Memory Card that looks like a nano SIM card, and my personal favorite – reverse wireless charging. This last feature basically lets you wirelessly charge a compatible device by placing it on the back panel of the Mate 20 Pro. Gimmicky though it maybe, it is just one of the examples of Huawei’s unfettered ambitions. 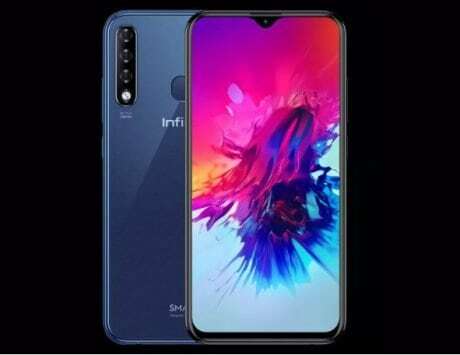 Other notable features include an in-display fingerprint sensor, a 3D face unlock system that is as fast and accurate as the new iPhones, and IP68 certification that make the device resistant to water and dust. Every once in a while there comes a phone that you can’t help but fall in love with. As you might have guessed while reading this review, I’ve fallen for the Huawei Mate 20 Pro. 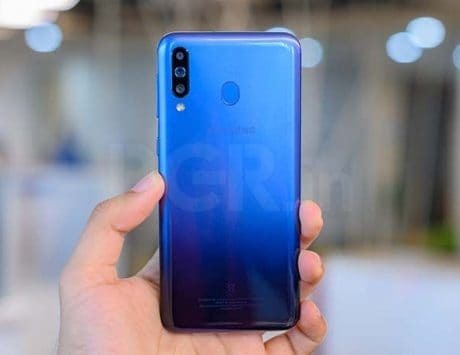 With a price tag of Rs 69,990, Huawei is ambitiously taking on premium flagship smartphones like the Samsung Galaxy Note 9, Google Pixel 3 XL, and even the expensive new Apple iPhones. But unlike before, this time Huawei has a trump card that can easily rival these devices. And in many aspects, surpass them as well. It will be interesting though to see how Huawei is able to convince buyers to fork out the kind of money usually spent on the Samsungs and Apples of the smartphone world. To sum it up, the Mate 20 Pro is an engineering marvel that makes you fall in love with. It is clearly the best smartphone Huawei has ever created, and one of the best Android smartphones (if not the best smartphone) of 2018.